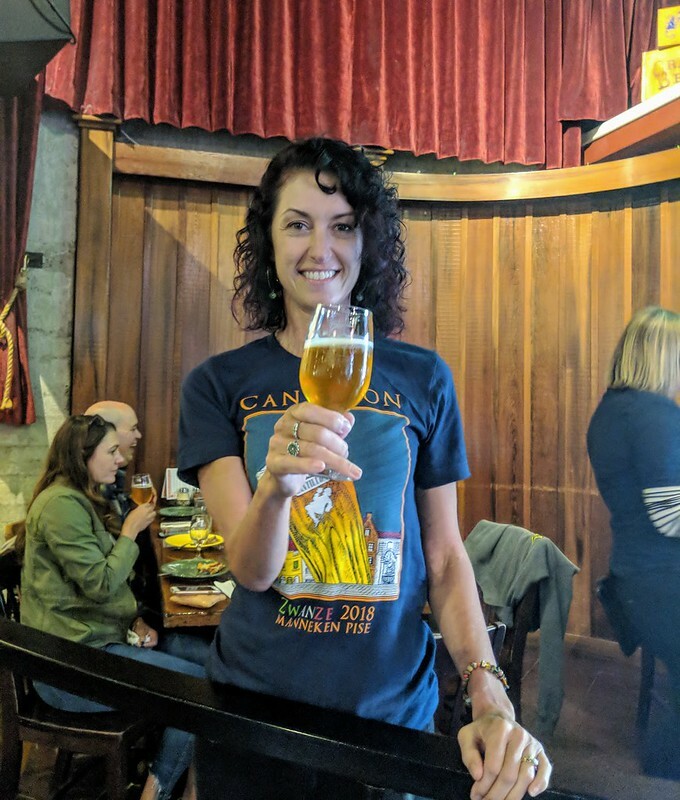 Today is the 50th birthday — The Big 5-O — of Natalie Cilurzo, co-founder of Russian River Brewing, and the woman who makes everything run smoothly at both the brewpub and the new production brewery. 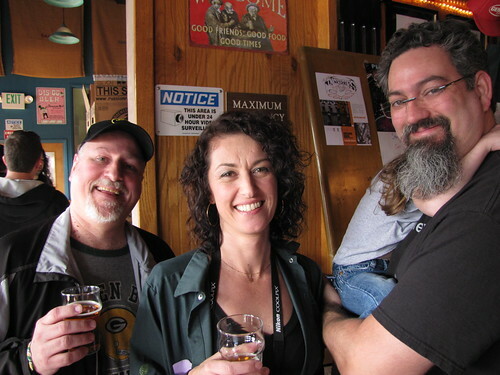 You’d be hard-pressed to find a nicer person in the beer world, and though she spent many years working with wine, the brewing industry is all the richer now that she’s left that all behind her. Join me in wishing Natalie a very happy birthday. Natalie after giving a toast for Zwanze Day. 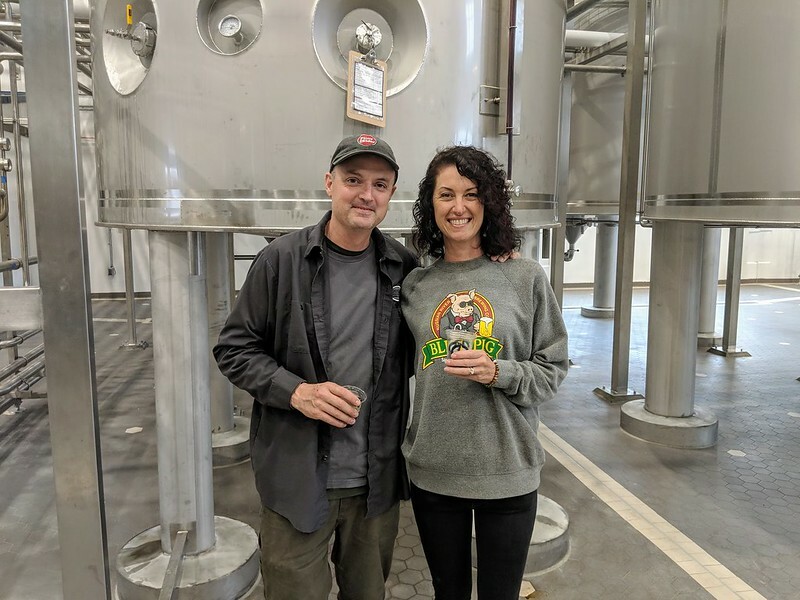 Natalie and Vinnie at the new production brewery. 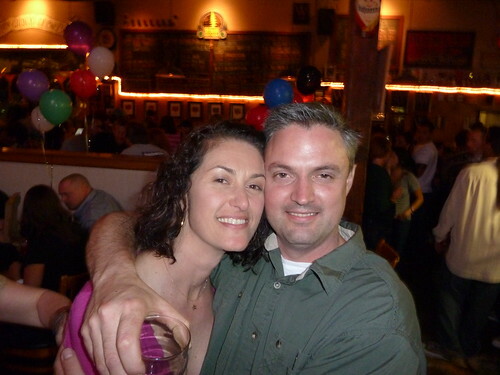 Natalie with Vinnie at his 40th birthday party a few years ago. 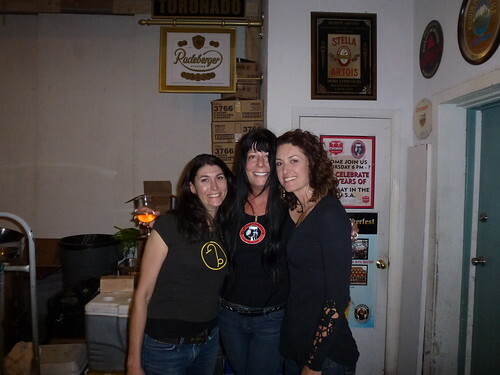 Jen Garris, from Pi Bar, Dave Keene’s wife Jen Smith, and Natalie at the Toronado 25th Anniversary Blending Dinner. Four out of Five, the Cilurzos and a Stan. 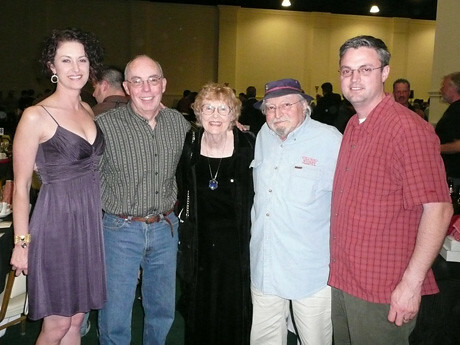 From Left: Natalie, Stan Hieronymus, Vinnie’s mother and father, and Vinnie Cilurzo at the World Beer Cup gala dinner in 2008. 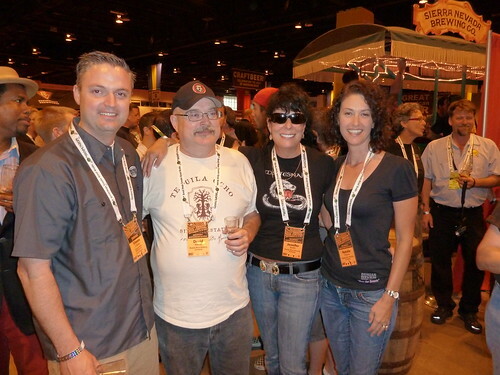 Best man Vinnie Cilurzo, Dave Keene, Jennifer Smith and maid of honor Natalie at Dan & Jen’s wedding during GABF 2010. 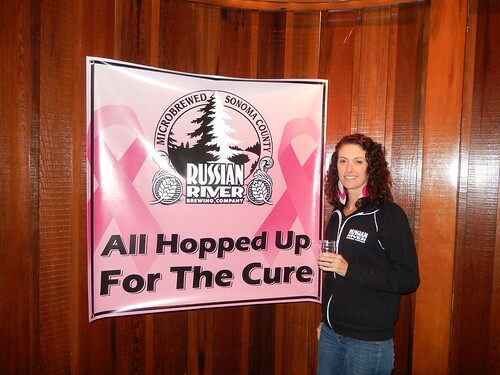 Natalie several years ago for the 8th annual All Hopped Up for the Cure. HaPpY BiRtHdAy NaTaLiE!!! Love ya!!! Hope you have a wonderful bday. And will be up your way over the holidays if we can get in! Hard these days!!!! Happy Birthday from Pacific City!